VSU Degree 2nd, 4th, 6th Sem Results 2018 – Vikrama Simhapuri University UG (CBCS) 2nd, 4th & 6th Sem April Supply 2018 Exam Results are available at Manabadi, Schools9. Students can check their VSU UG 1st year results, VSU UG 2nd year results, VSU 3rd Year Results below. 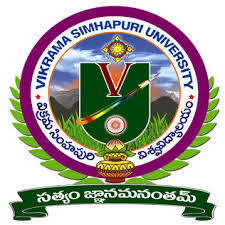 Vikrama Simhapuri University Degree Second, Fourth, Sixth sem Results April 2018 supply Exam results are declared at www.simhapuriuniv.ac.in. Sir 4semister results not here , could you please send me 4semister results.